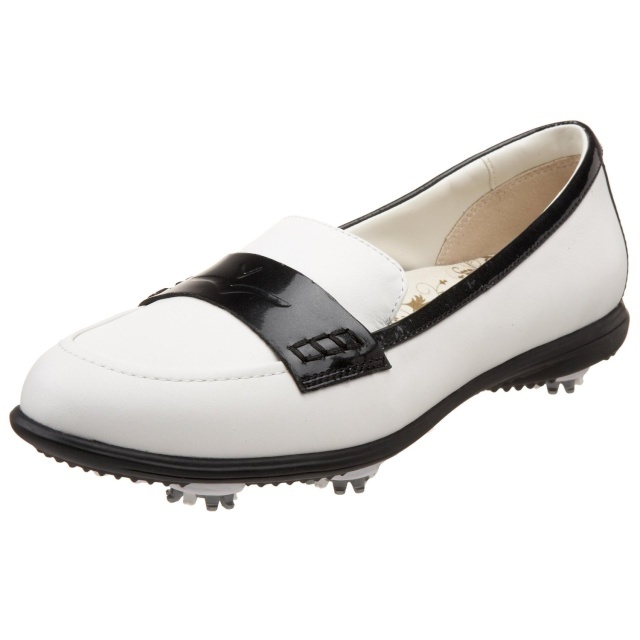 Golf Shoes - Where to buy and how to choose? I'm pretty new to this website so I hope someone can answer my queries! I am not even sure if this is the right place to ask this question! Anyway, I am looking to buy a pair of golf shoes...where is a good place to buy golf shoes where I won't get ripped off? And what should I look out for when I buy one? Just go Golf House. Their Foot Joy collection is on 20% disc. Shd be ok for you. u r a girl? hmm... i jus got my adida powerband 2.0 for 80+ at Cathay Adida Taylormade. Other place still trying hard to sell between 120-250. I think the first thing tat we (men and women) look for is design.... if the shoes are fugly, you will not wnat to take a second look even if it has the best technology. i've bought a really nice addidas shoe because of the design but to find out later that the studs are filmsy and rather slippery for early morning golf. I will not go for shoes without removable studs... reason being the studs should wear faster than other parts of the shoes and if the studs are non-removable, I will be wasting the rest of the shoes. Thats the good thing about online shopping!!! Powerband 2 is at least one season ago model. Thats why it is slightly cheaper. Laterest powerband will cost near $200 or above. Its already Powerband 3 or 4 already. i agree. no soft spike. i brought mine and love it till now... comfort and nice. No worries! They are very comfortable if you happen to try a pair. Good or bad, I happen to know quite a few ladies that can kick our asses out on the course. 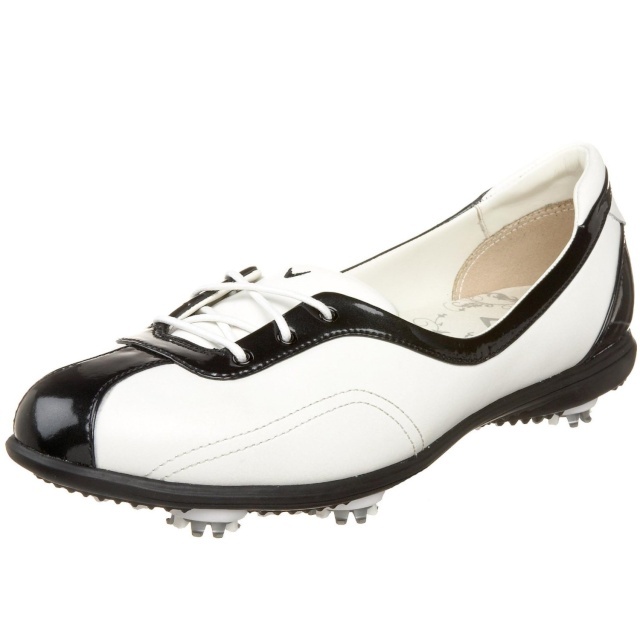 Subject: Re: Golf Shoes - Where to buy and how to choose?